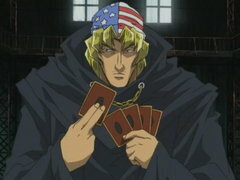 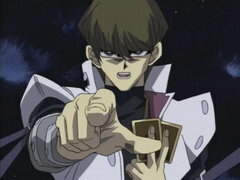 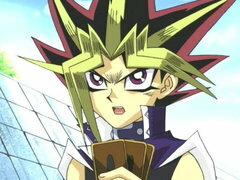 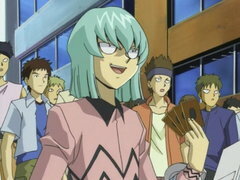 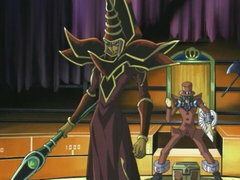 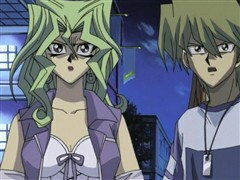 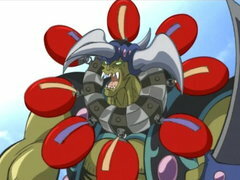 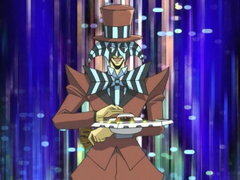 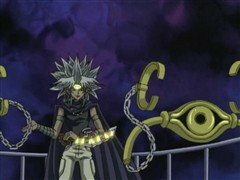 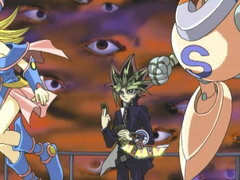 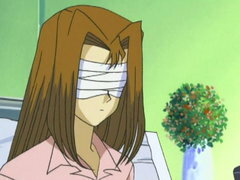 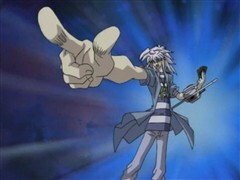 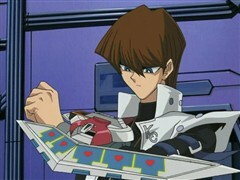 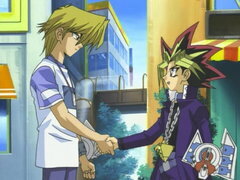 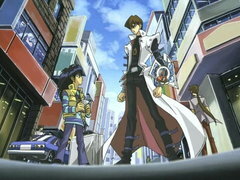 Bakura activates Destiny Board, which will cause Yugi to lose automatically in five turns! 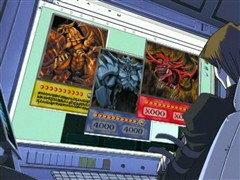 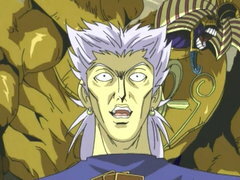 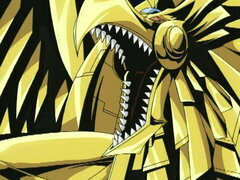 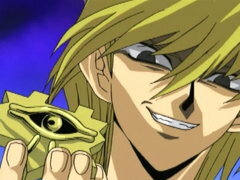 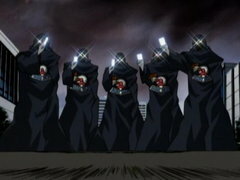 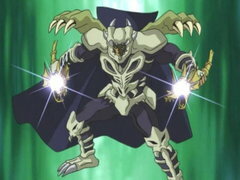 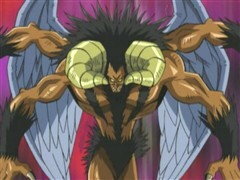 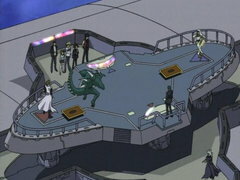 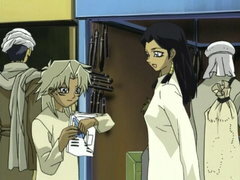 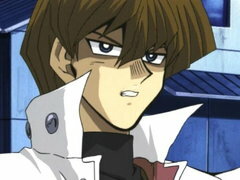 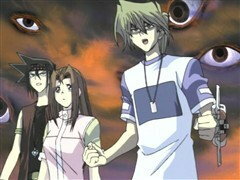 If that’s not bad enough, Bakura’s Dark Sanctuary damages Yugi’s life points every time Yugi attacks! 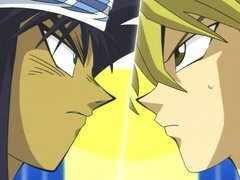 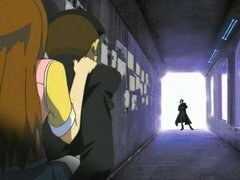 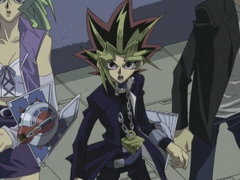 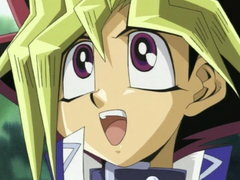 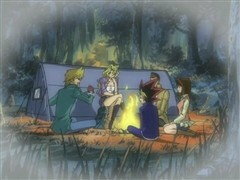 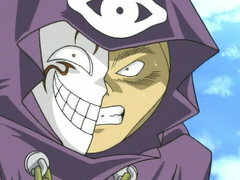 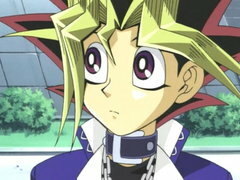 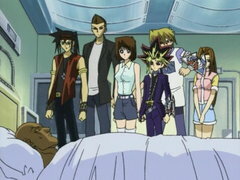 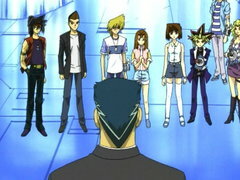 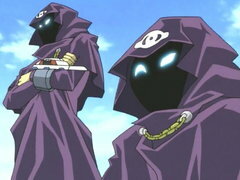 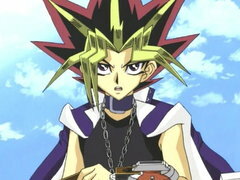 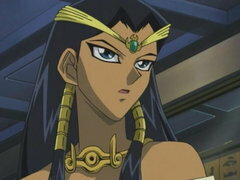 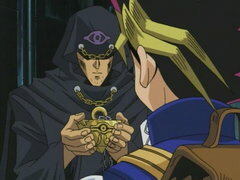 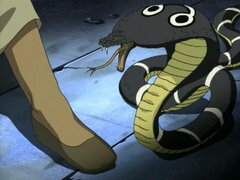 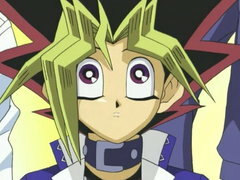 Unable to attack and running out of time, Yugi’s trapped!